A quick read through any KitGuru peripheral/memory/motherboard articles over the past couple of months would tell you that he battle for control of your system’s RGB lighting is well underway – and Roccat describing a product as the “Best ever” (in any category) is a certainly a challenge to the market. 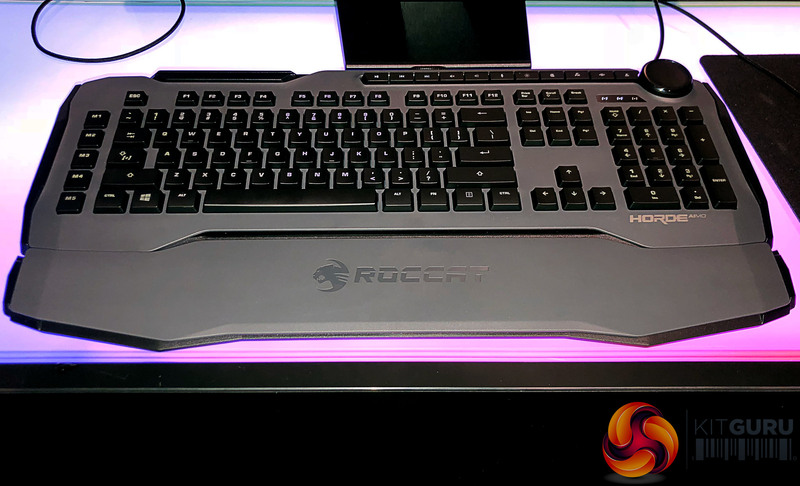 Tom Loske is Roccat’s technical marketing guru and we caught up with him for a quick demonstration of the brand new Roccat Horde AIMO membranical keyboard – as well as an overview of his company’s news design language/strategy and product integration roadmap. 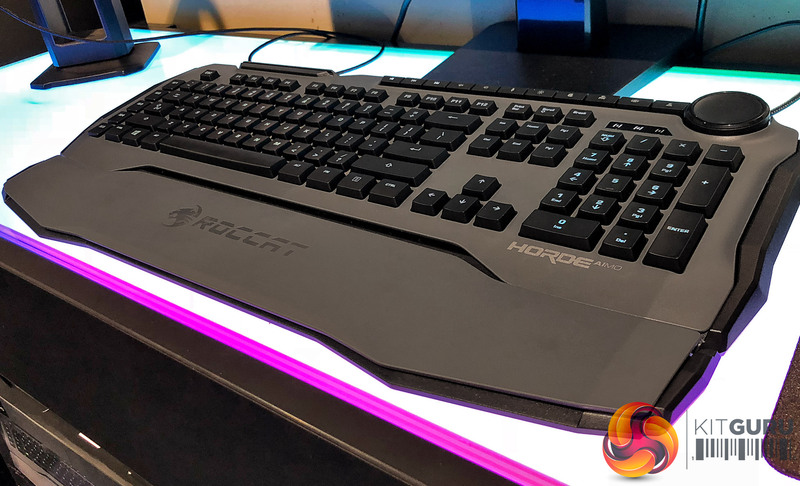 While mechanical keyboards eat up most of the headlines in today’s tech press, there are a lot of people out there who really enjoy gaming with a high end membrane keyboard – and that’s exactly the market that Roccat is taking aim at with the Horde AIMO. In our exclusive video, Tom explains how the new Membranical keyboard has been re-designed from the round up. The idea is to create a product that has one foot in each camp – membrane and mechanical. 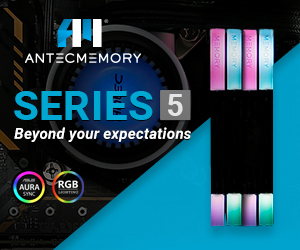 The custom keys were designed and engineered from scratch to enhance ‘key distinction and precision’ – something that mechanical keyboard lovers bang on about all the time. The Horde AIMO also offers quick-fire macro keys, a configurable tuning wheel and keys plus multi-zone RGB illumination that can be customised (16.8m colours) to your personal taste. 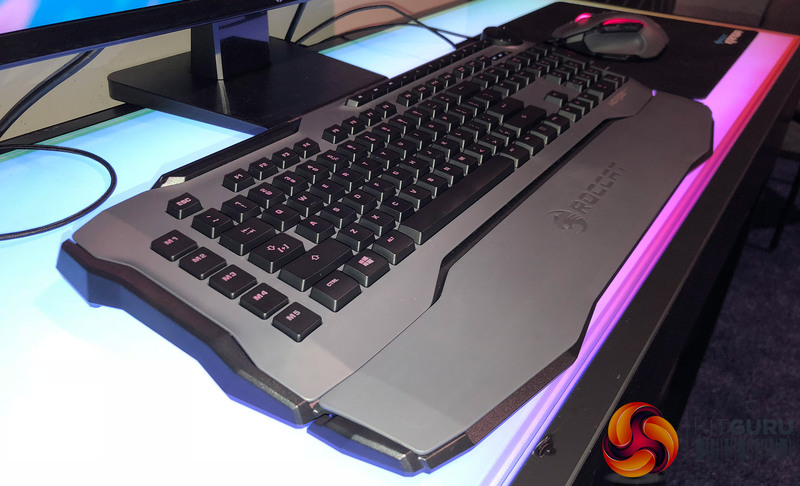 Tom describes the Horde AIMO as the most feature-rich keyboard on the market. The new key design gives you an activation speed of 5ms – compared to 9ms for standard membrane keyboards (shown in blue Vs red for membrane in the diagram below). Naturally, you can’t easily change the speed at which a key gets depressed – but you can move the ‘actuation point’ closer to the key that’s being pressed. 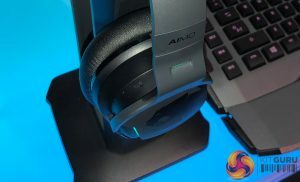 In the case of the Roccat Horde AIMO – that distance has been halved. 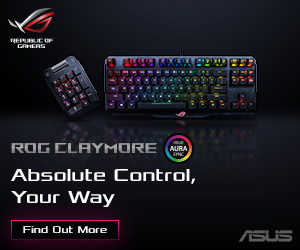 Other gamer-oriented features include programmable macro keys that are half-height (so they activate quicker), and a multi-function wheel to help you access/control all the new functionality quicker. 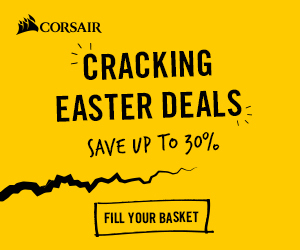 Click on the following image to get more detail. 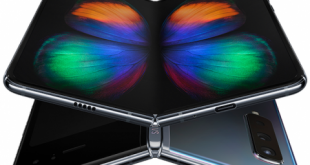 It is expected in-store, across the globe, around the end of January with a price tag close to £90. There will be a budget version as well, at a lower price, with slightly less features (for example only blue lights). 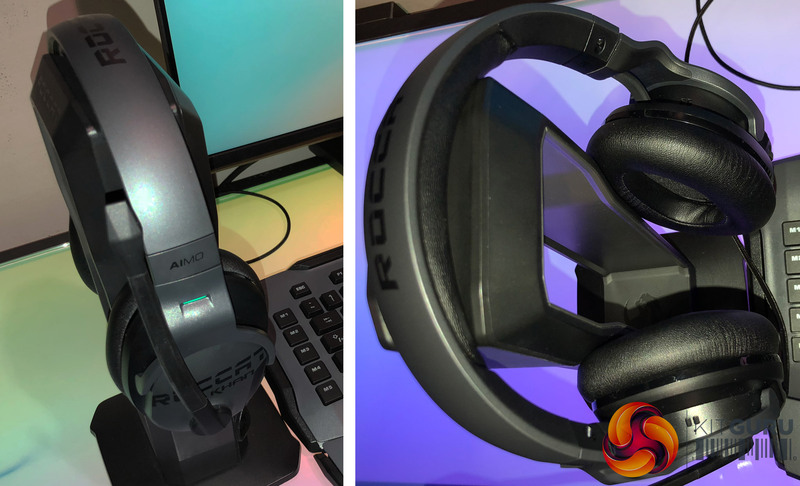 Also on show was the Roccat Khan 7.1 next-gen headset, which will follow after the Horde AIMO. 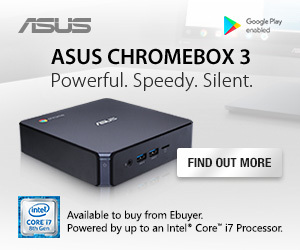 KitGuru Says: Impressive bit of kit. Will be interesting to see if it tempts mechanical switch lovers over, or positions itself as the ‘ultimate upgrade’ for membrane lovers. 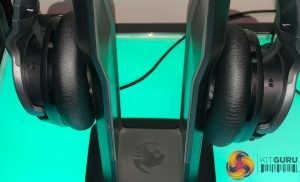 Stay tuned to the end of the video if you want a preview of Roccat’s next-gen Khan gaming headset! Previous Win a Google Pixelbook!